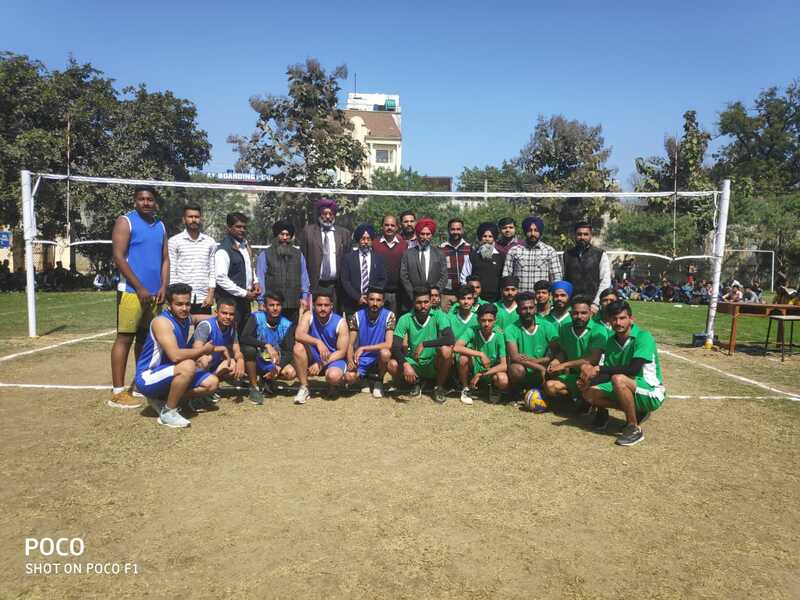 In continuation to that the semi final matches will be played between winner teams of the above played matches in which Ramgarhia Polytechnnic College will play against Mehr Chand Polytechnic College, Jalandhar on 08 March 2019 .These matches were played under the supervision of our college Principal S.Jasbir Singh Khasaria, Sports President S. Kuldeep Singh Cheema, Deputy Sports President Sh. Anil Kumar. 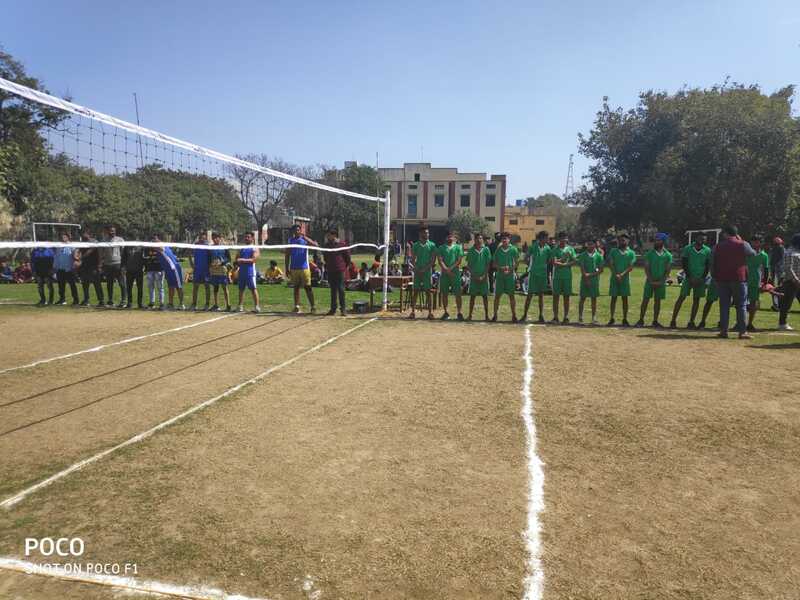 During this event, HOD’s of different departments and all staff members were also remain present.